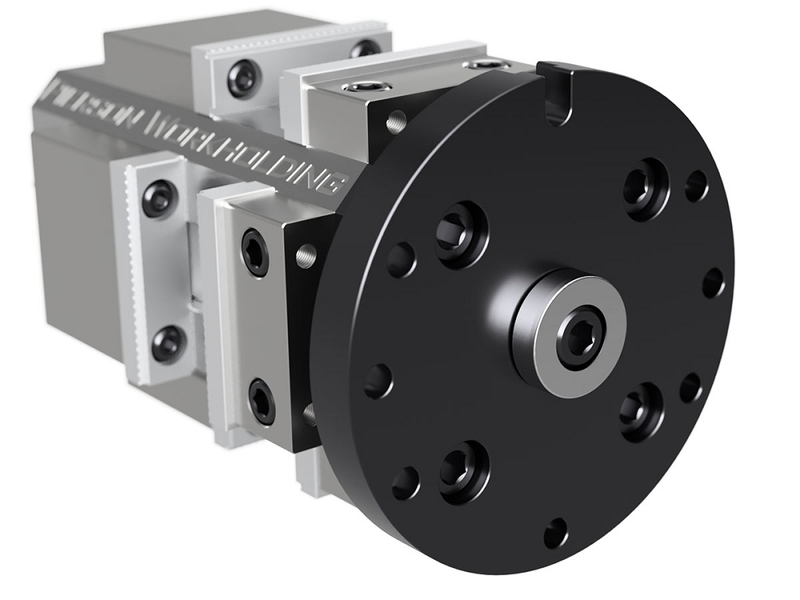 The NEW RotoVise is an innovative approach to multi-part, multi-sided machining. 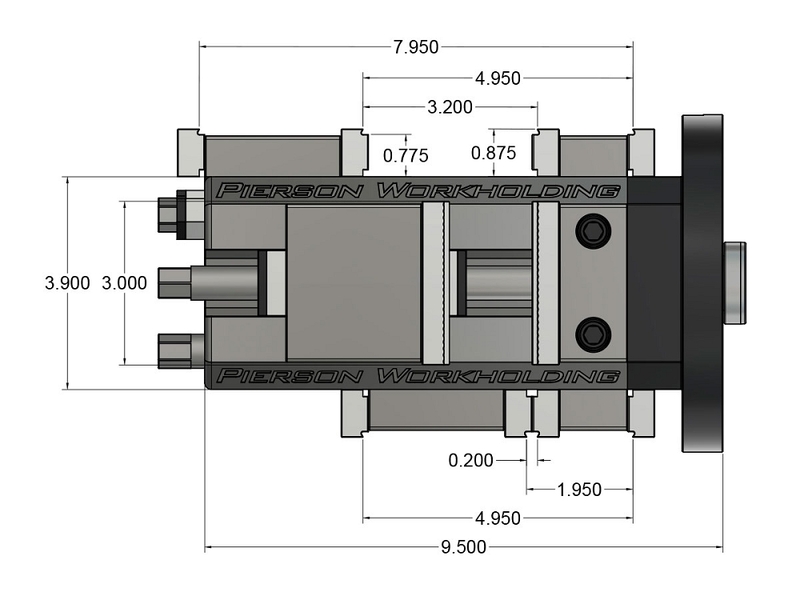 Holding four parts with access to multiple faces is a 12x improvement over traditional vises. Jaw width is 3 inches with a maximum jaw capacity of 7.95 inches long using the outboard serrated jaw positions. 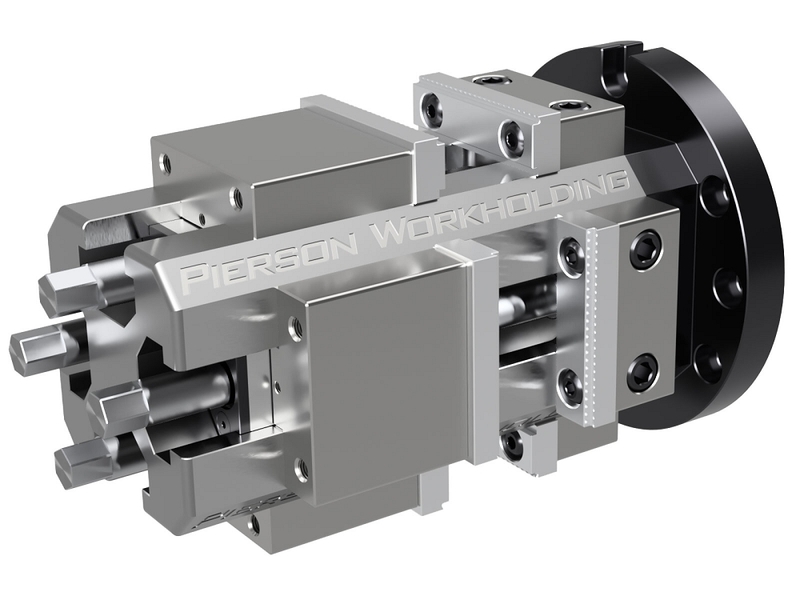 Includes a 3-arm vise handle. 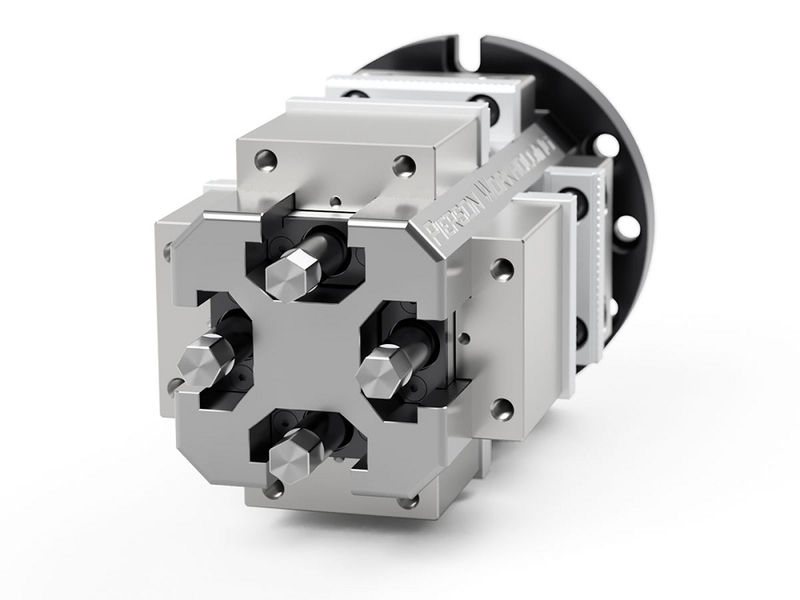 All RotoVises include a vise handle and guide pin of your choice.